This week Umission honors Lark Rodman, and is making a donation to the charity of her choice Sadhana Forest. 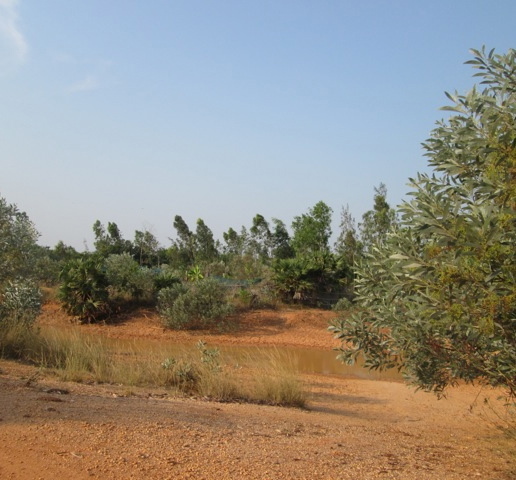 The mission of Sadhana Forest is to transform 70 acres of severely eroded, arid land in such places as the outskirts of Auroville in India. Hats off to Sadhana Forest and its founders Yorit and Aviram Rozin. In the spirit of human unity, their aim is to introduce a growing number of people to sustainable living, veganism, energy resources, and a focus on the creation of a vibrant, indigenous Tropical Dry Evergreen Forest (TDEF).